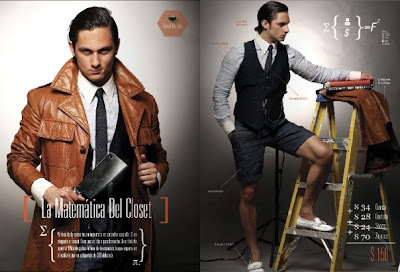 Daniel Barbosa shot this amazing style guide for LEVEL Magazine's August issue. Level is a fashion + culture magazine based out of Miami! I love the male model's(Julian Rios) blue pants and pink blazer, Tom Ford would be so proud! Take note boys, this is how it is done! And I am loving the girls black and white shoes (From TOPSHOP). 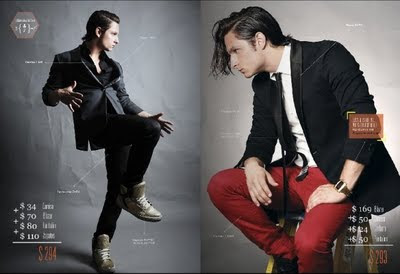 wooo hoo Julian Rios Top Model!